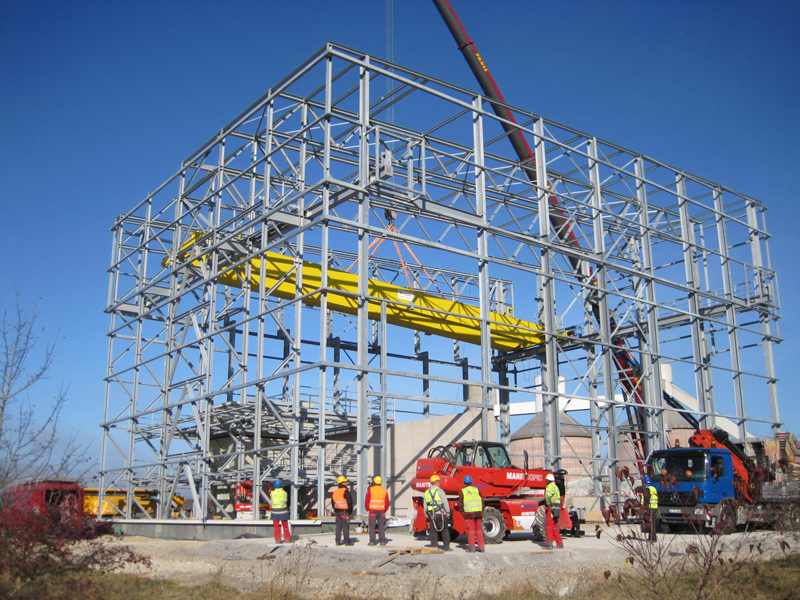 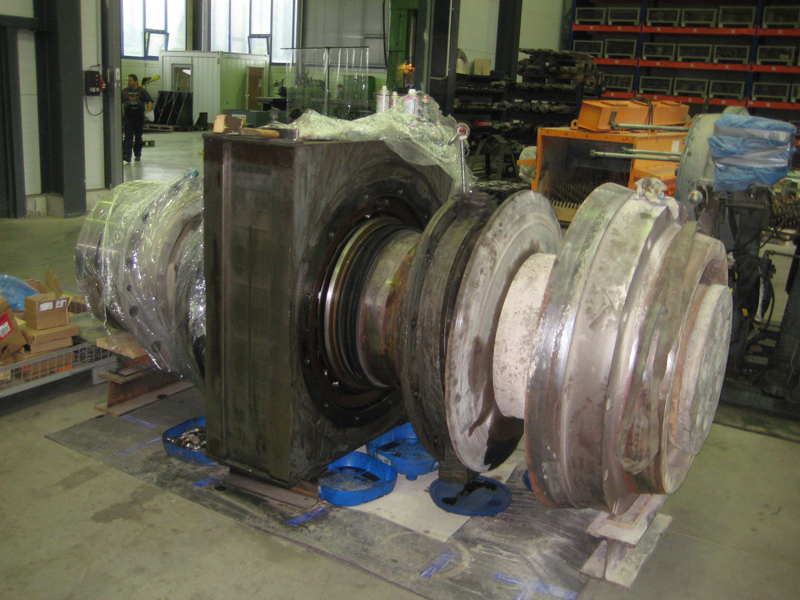 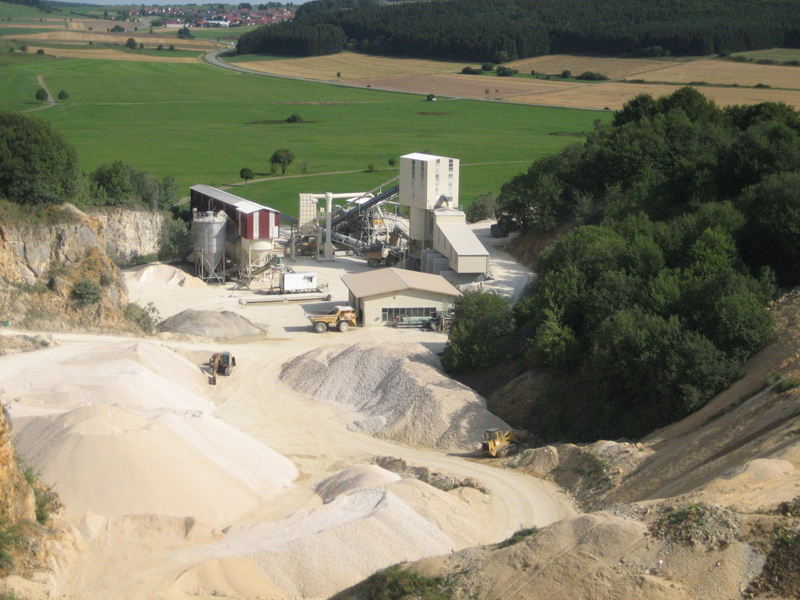 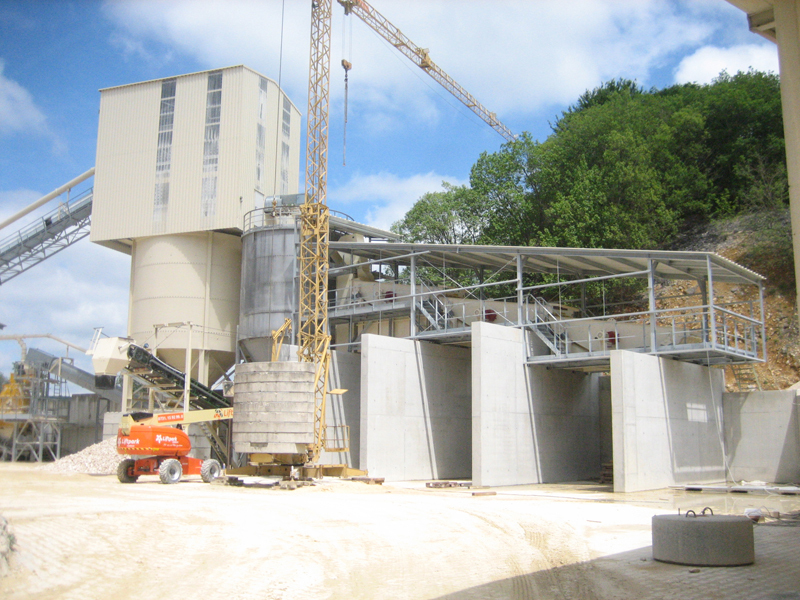 Click here for an extract of our reference projects. 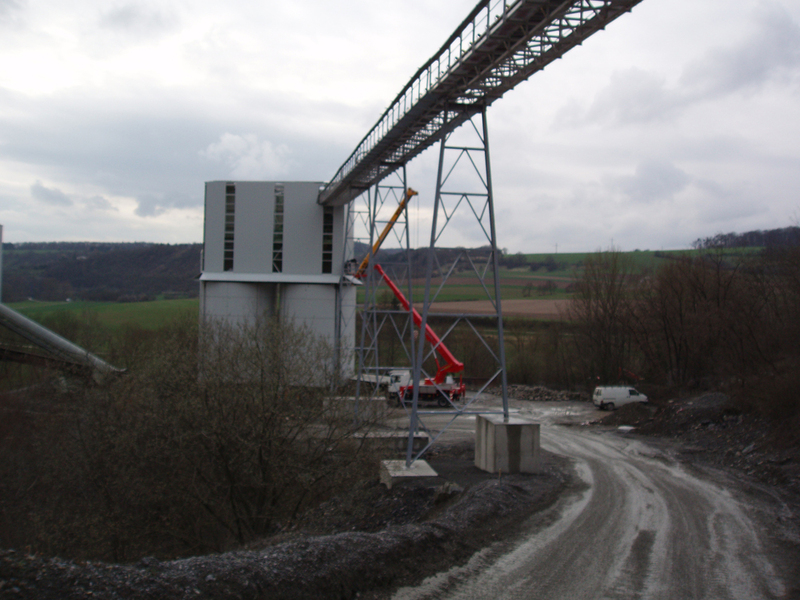 Click here to find out more in our picture gallery. 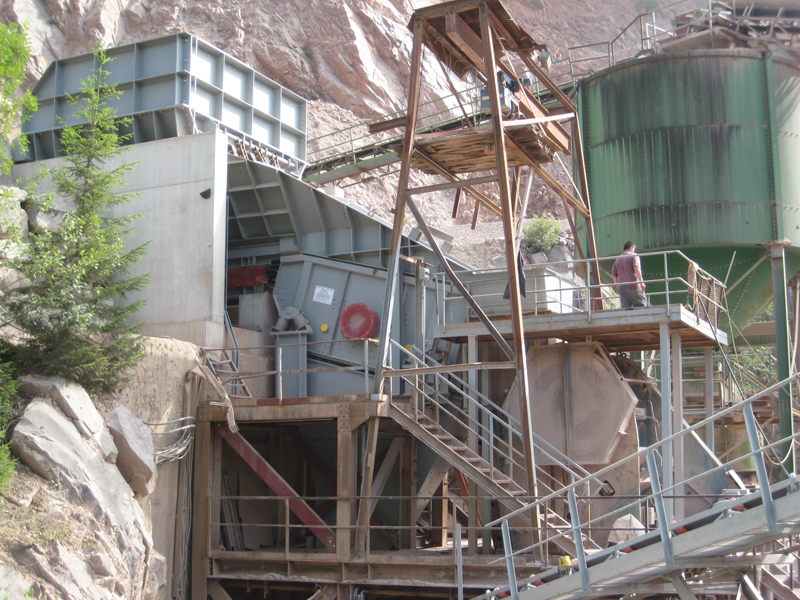 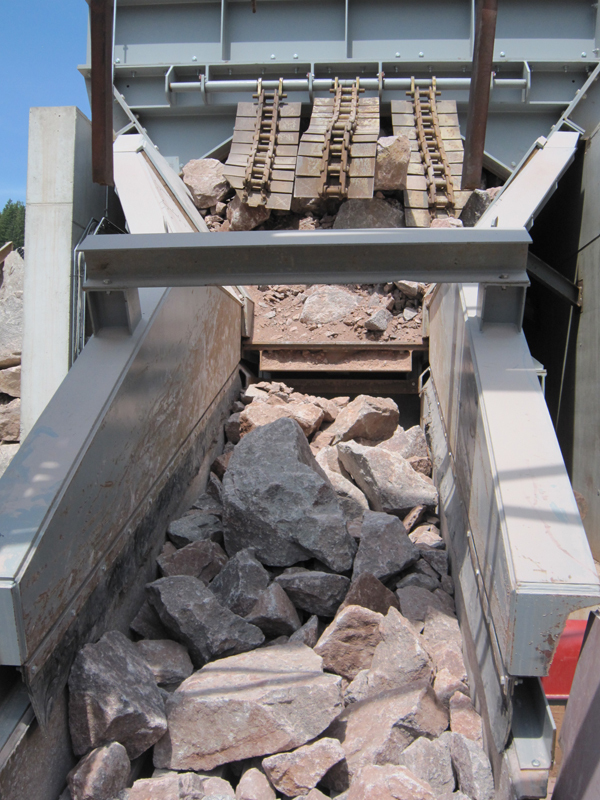 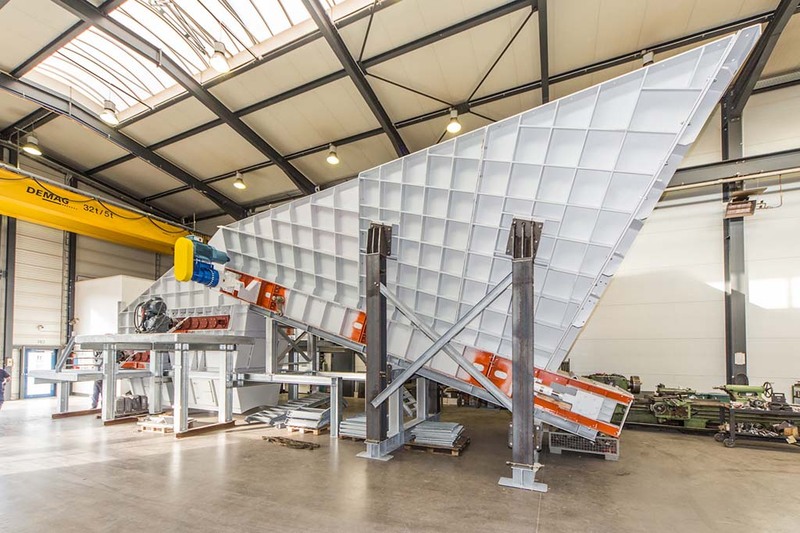 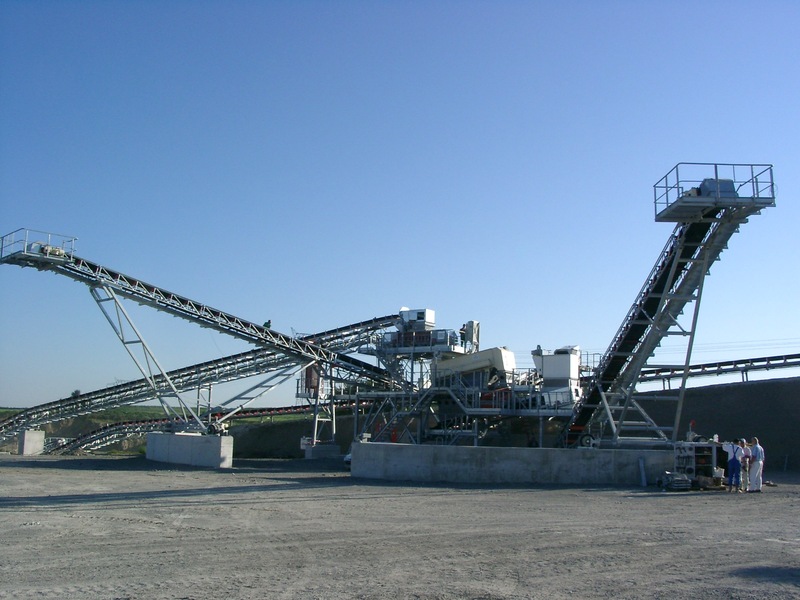 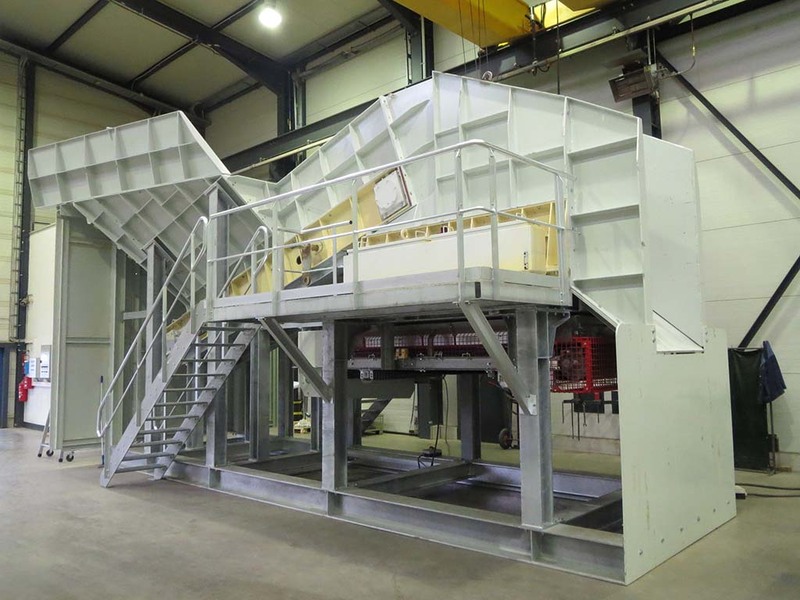 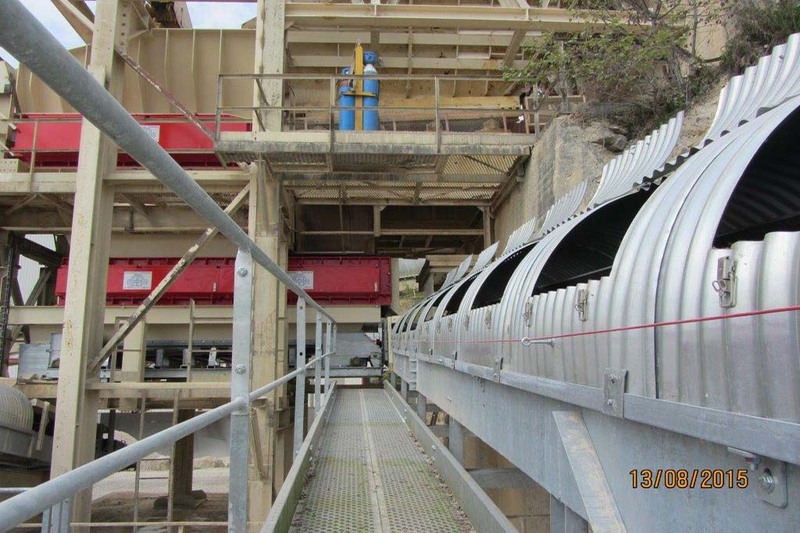 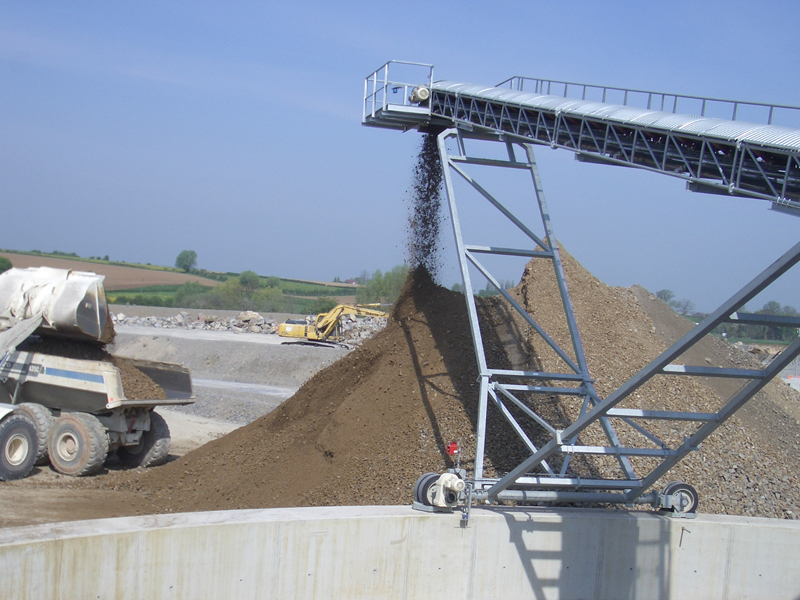 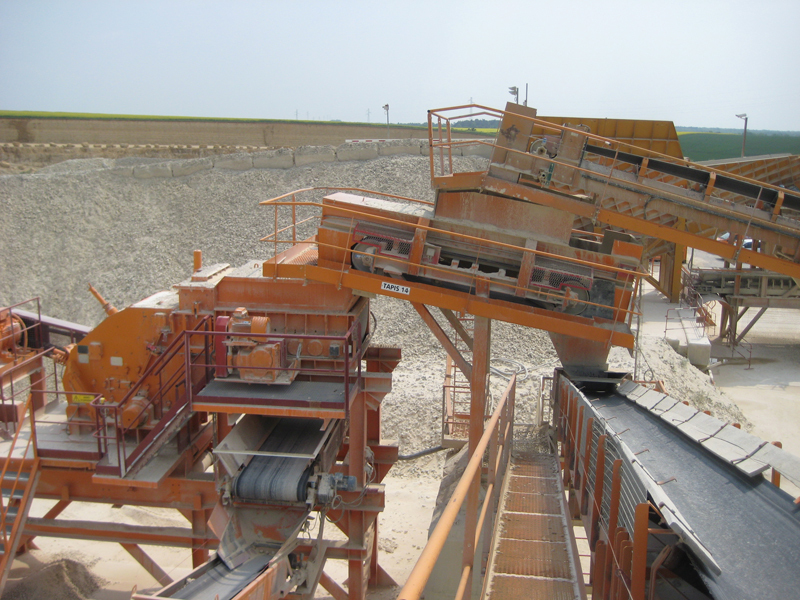 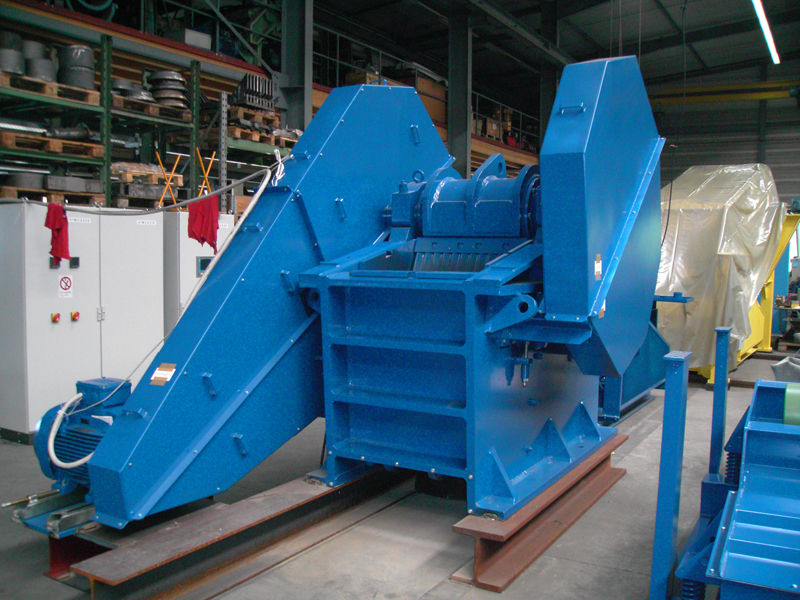 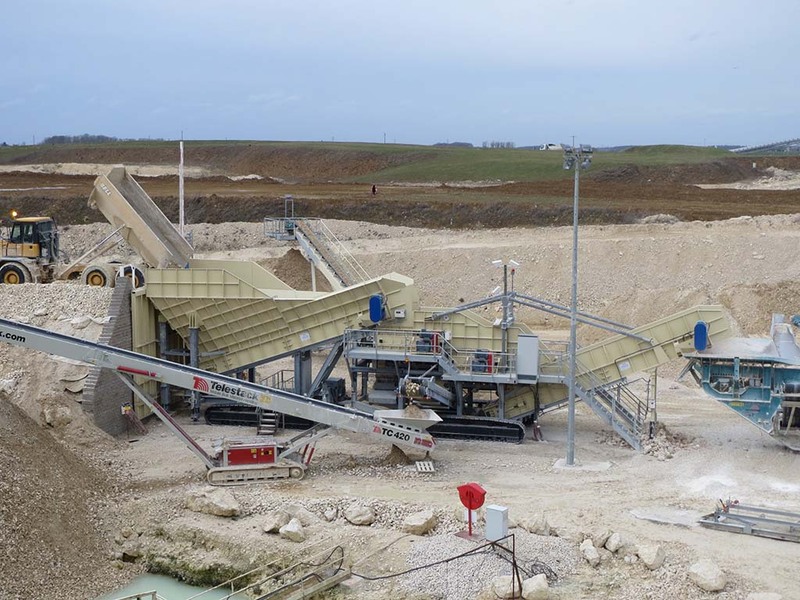 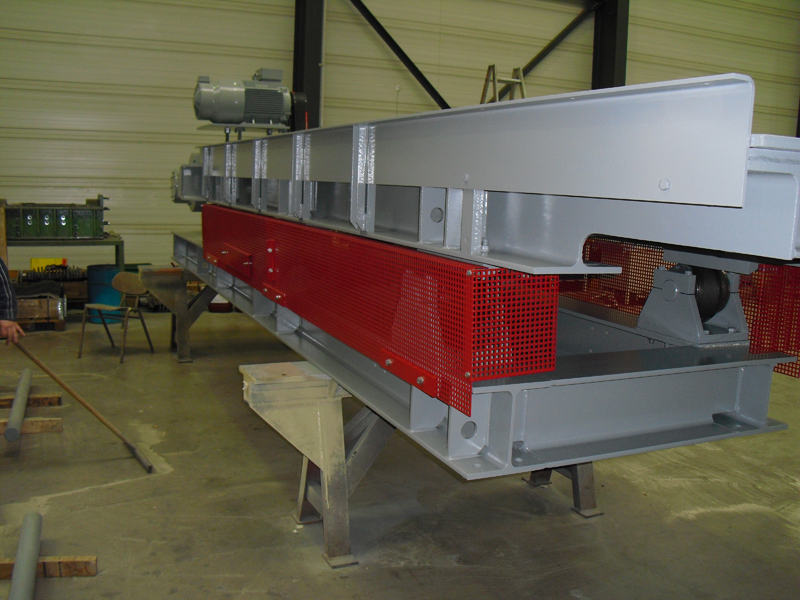 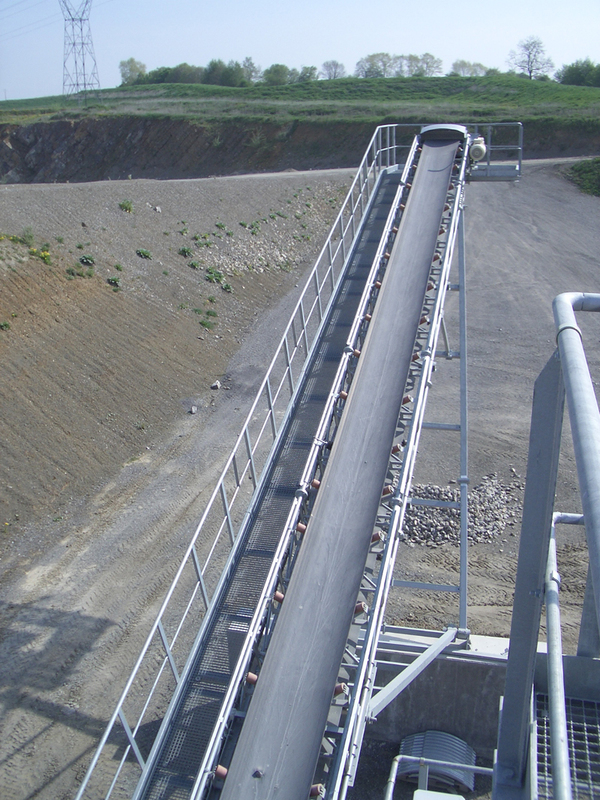 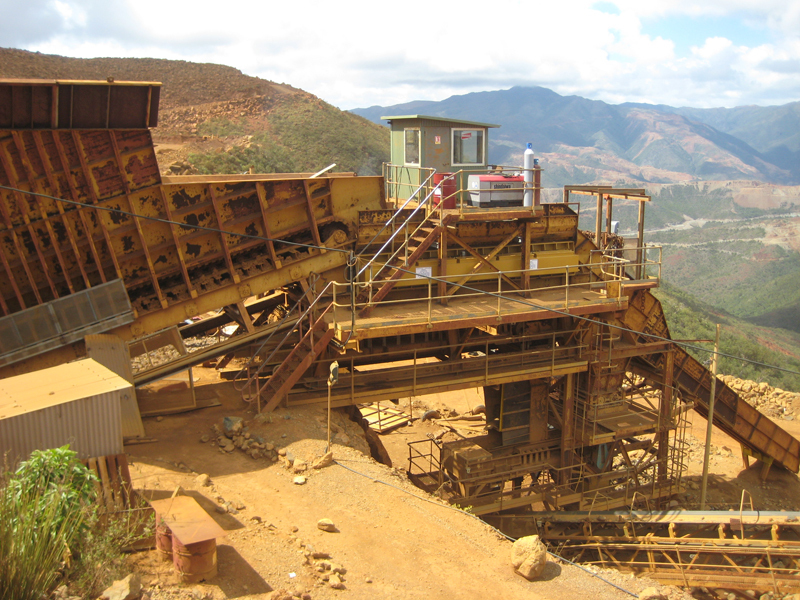 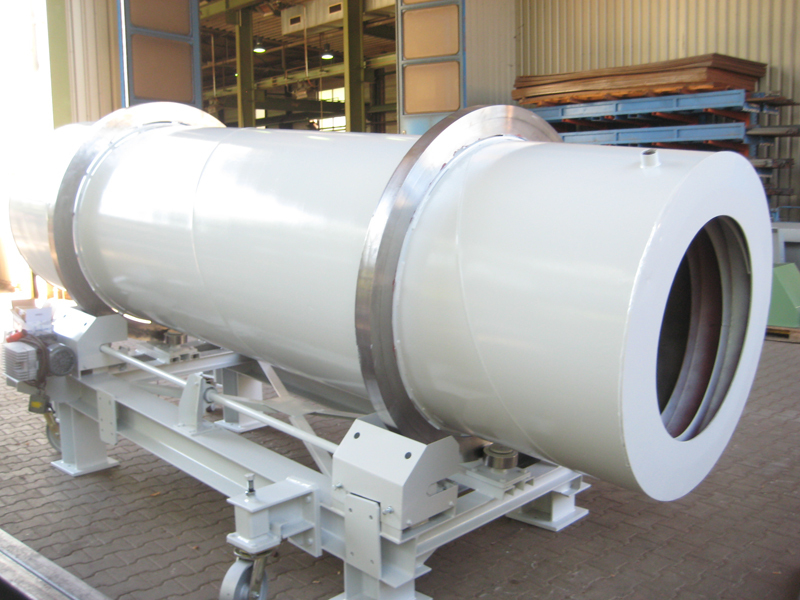 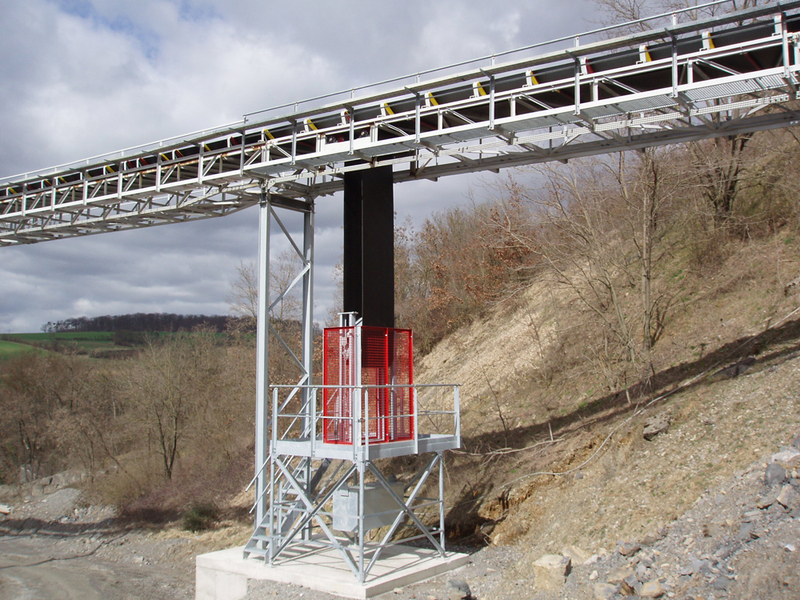 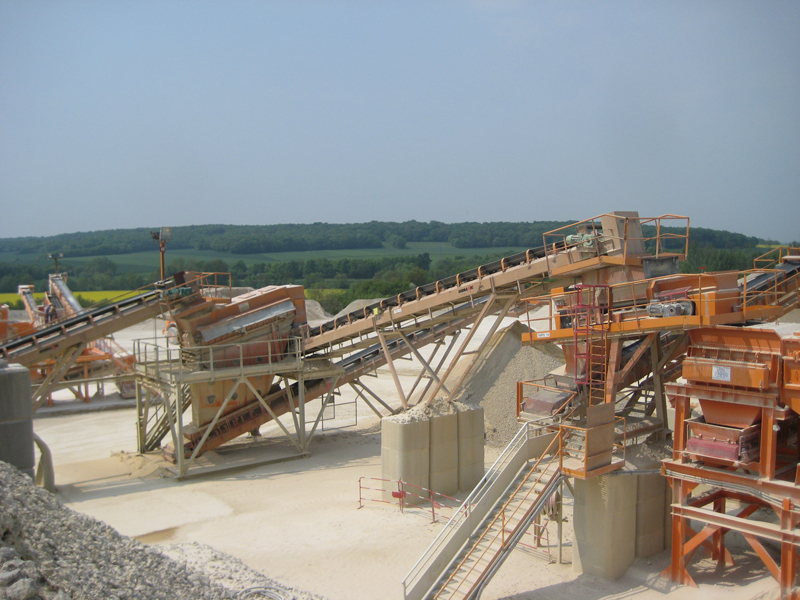 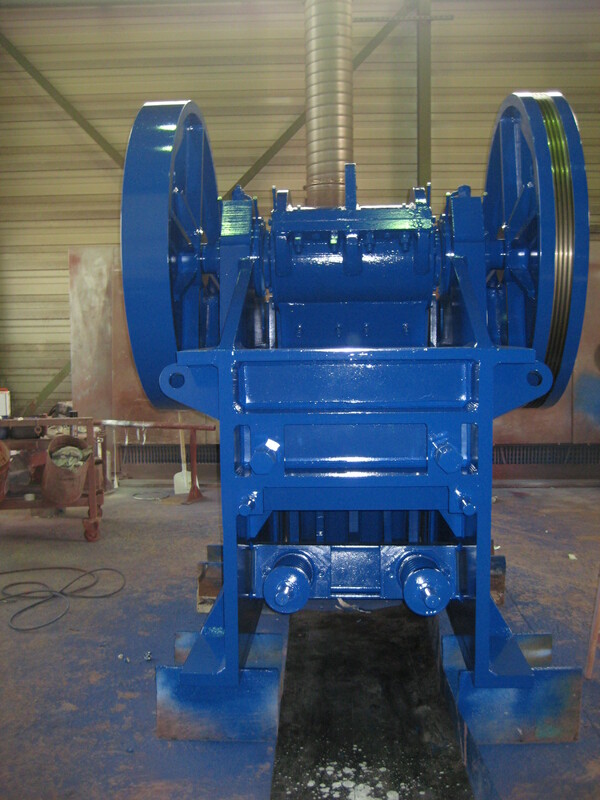 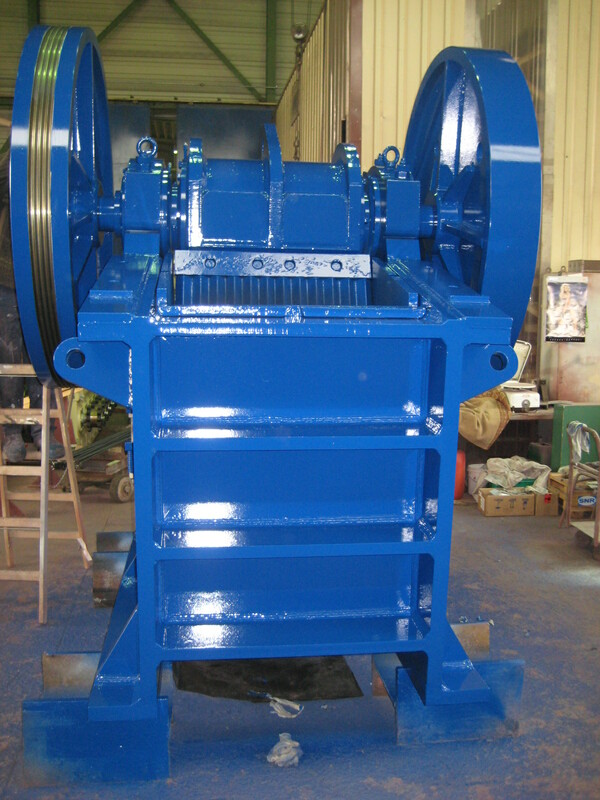 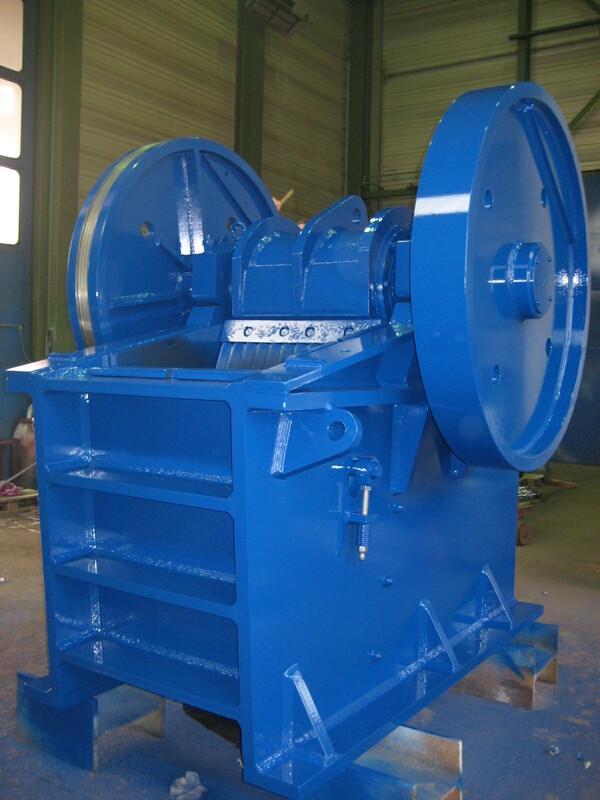 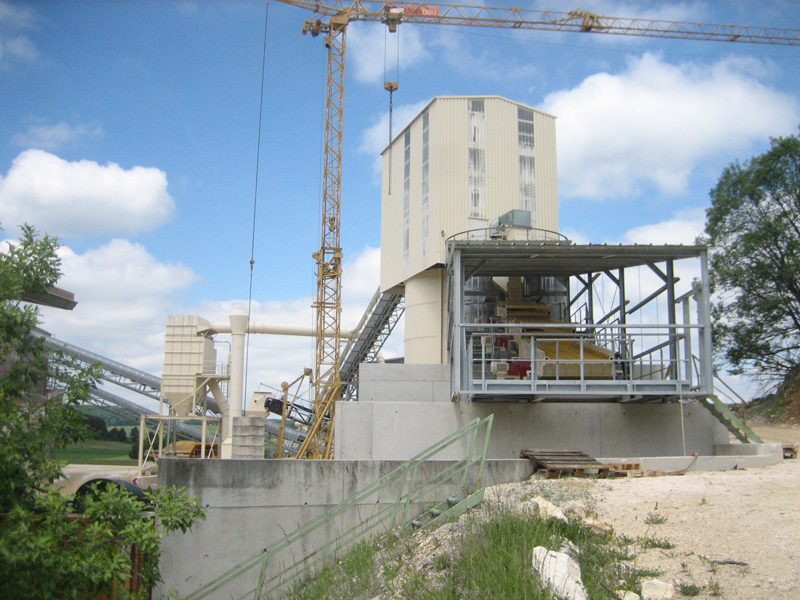 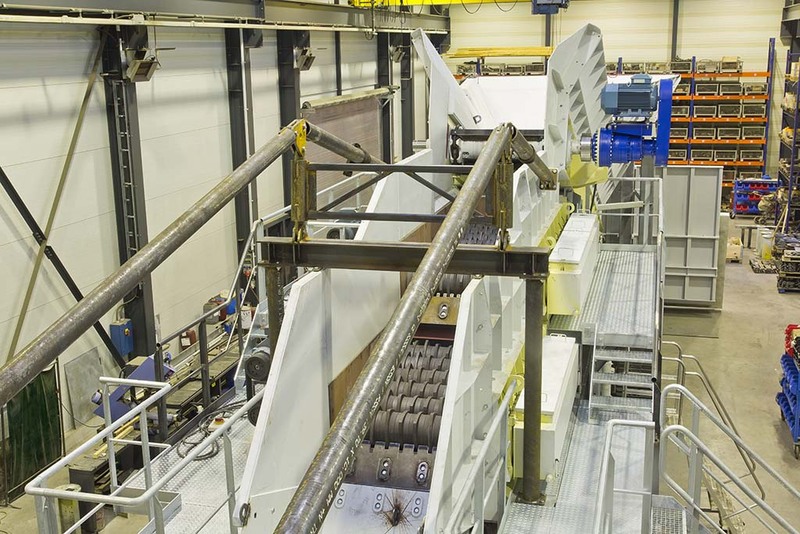 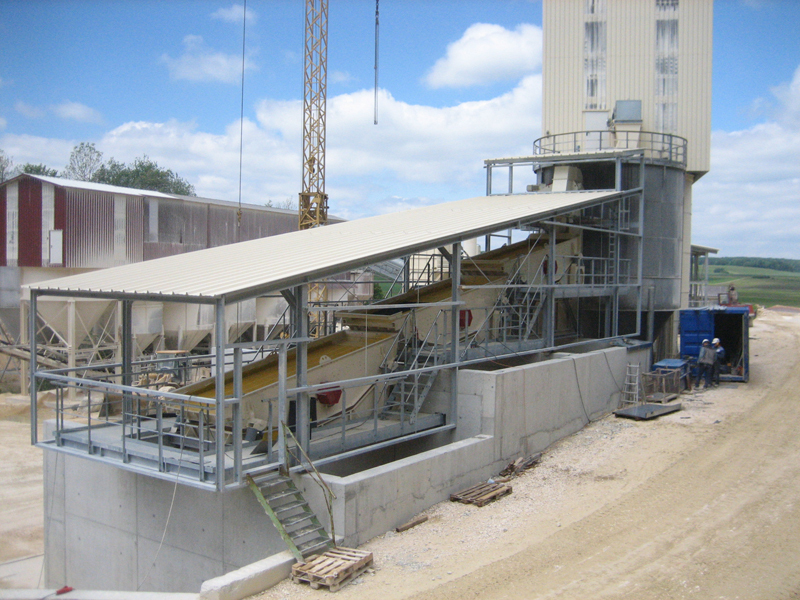 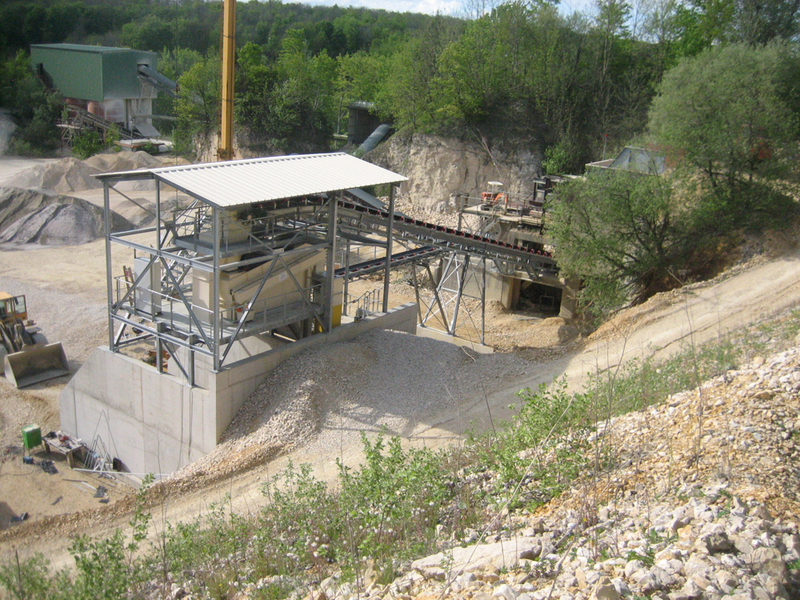 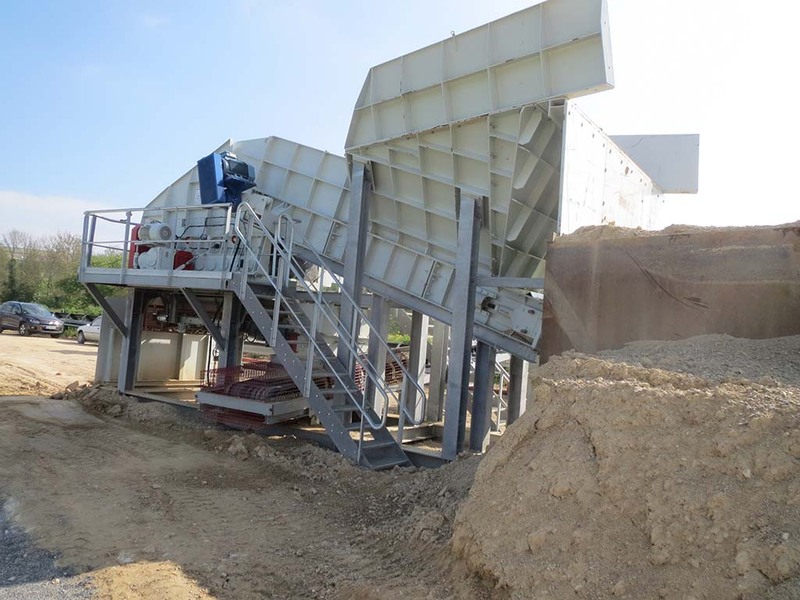 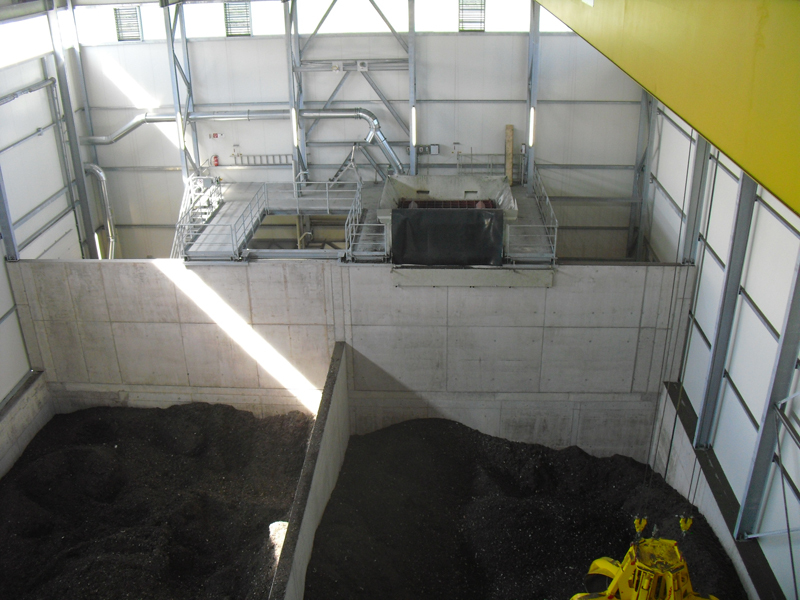 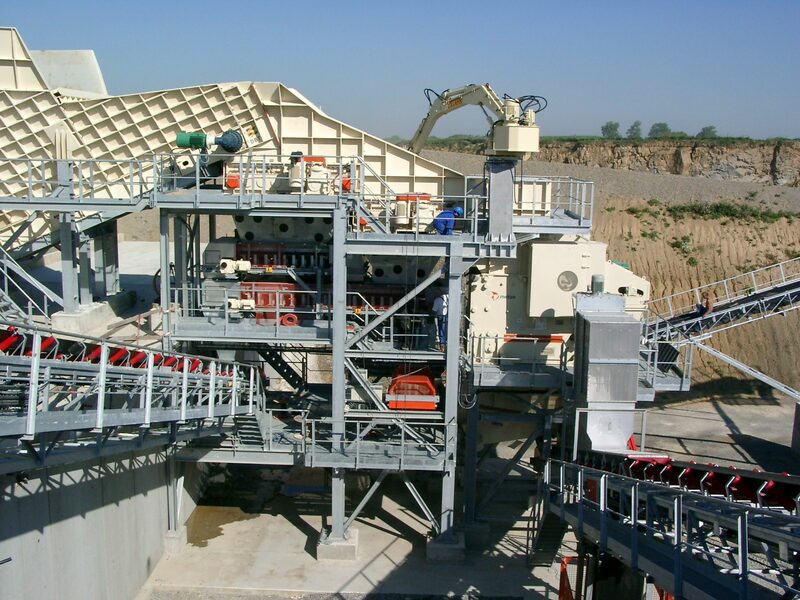 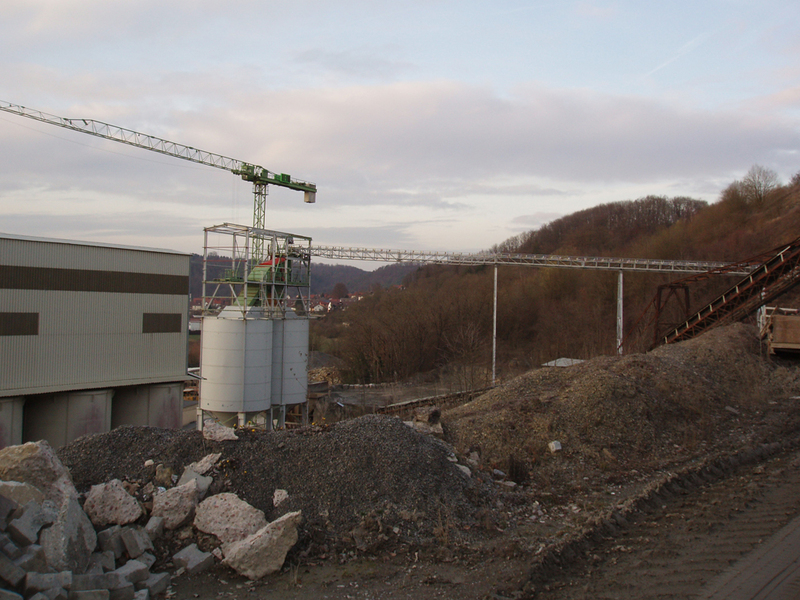 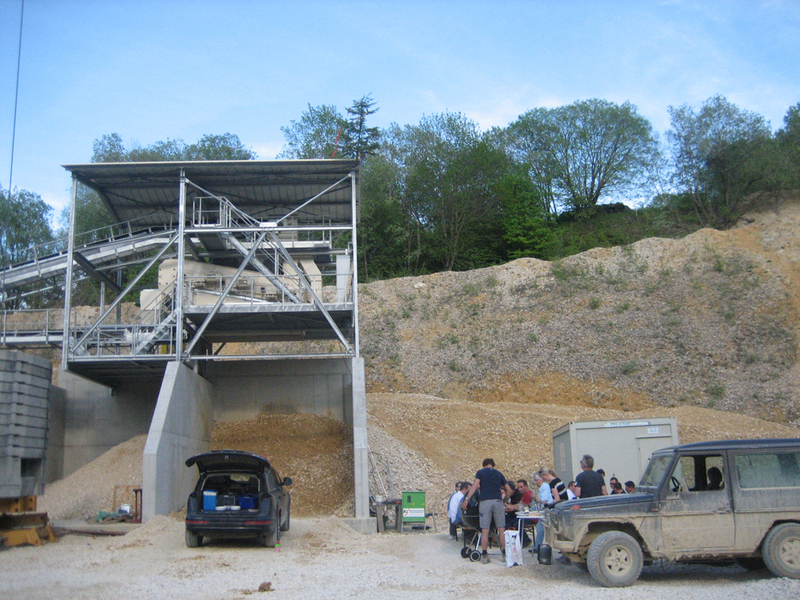 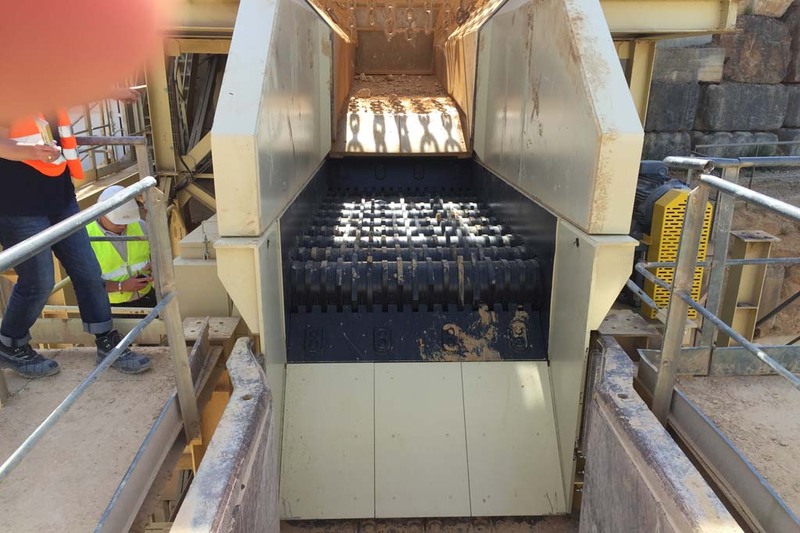 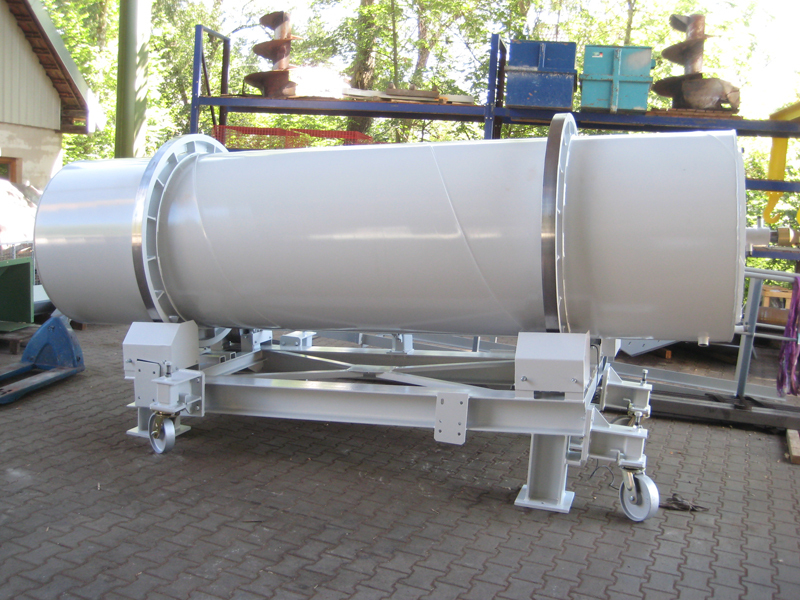 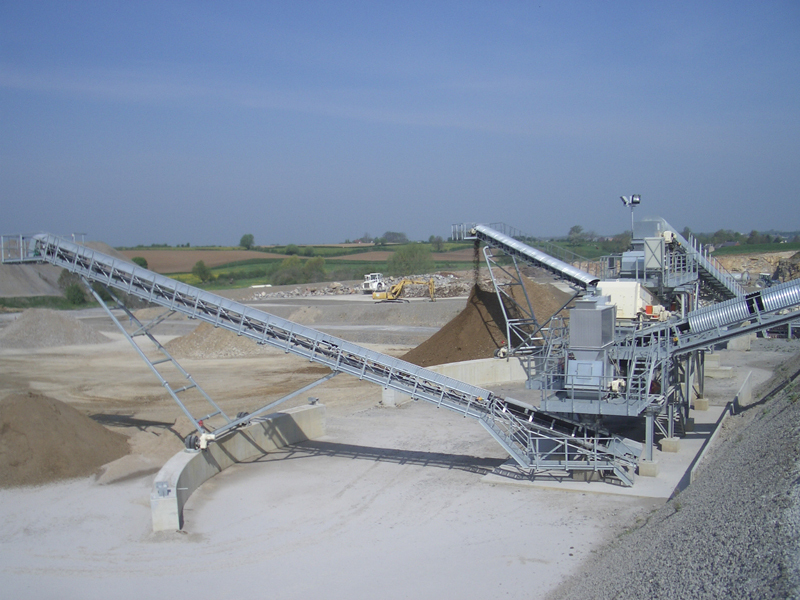 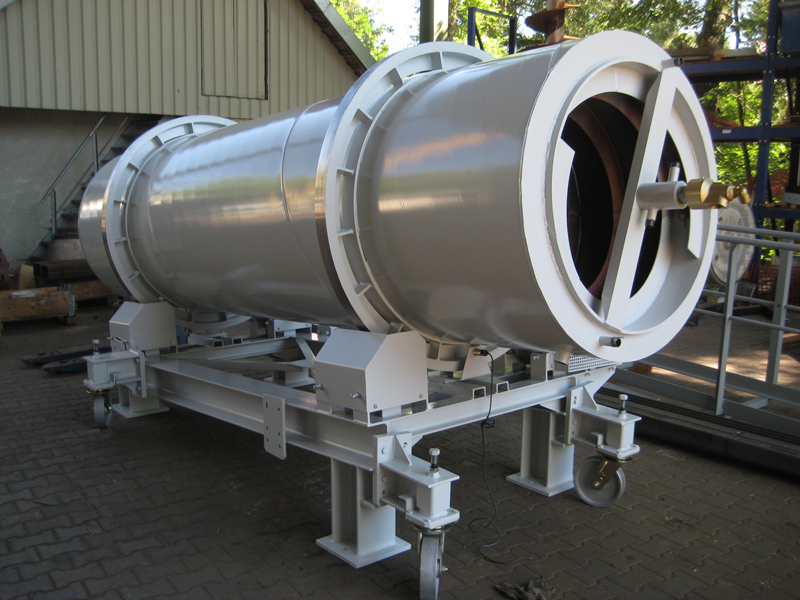 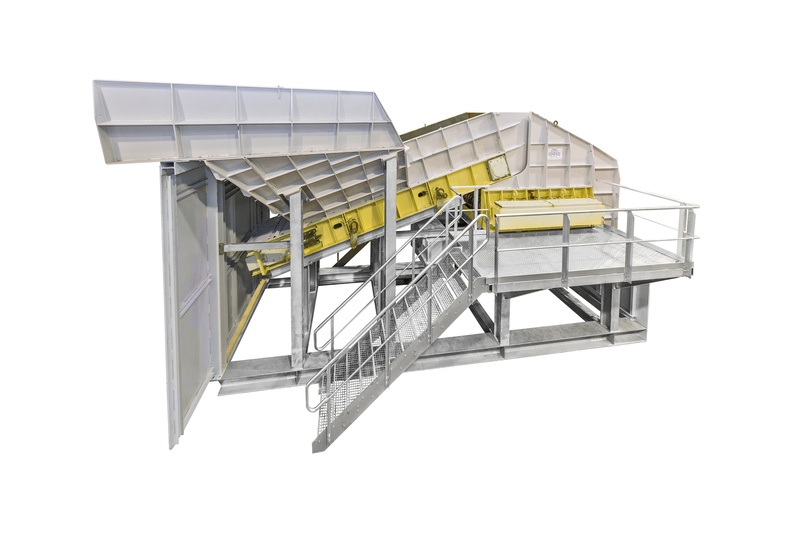 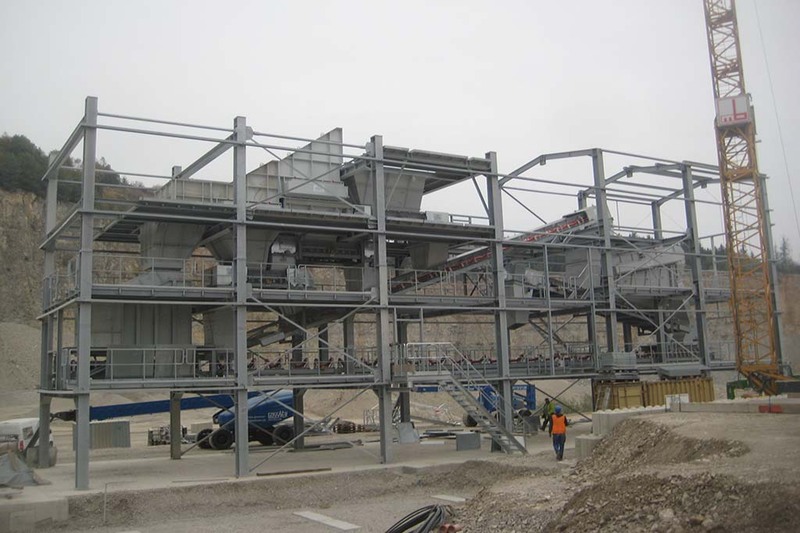 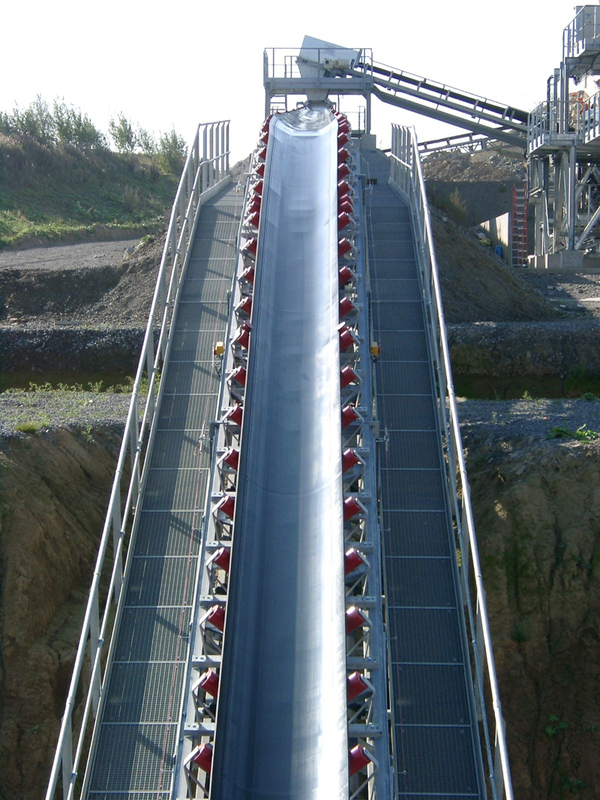 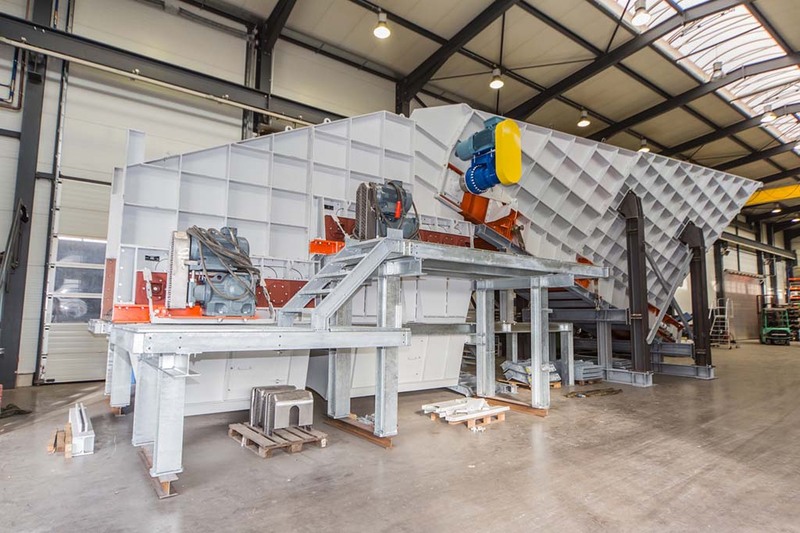 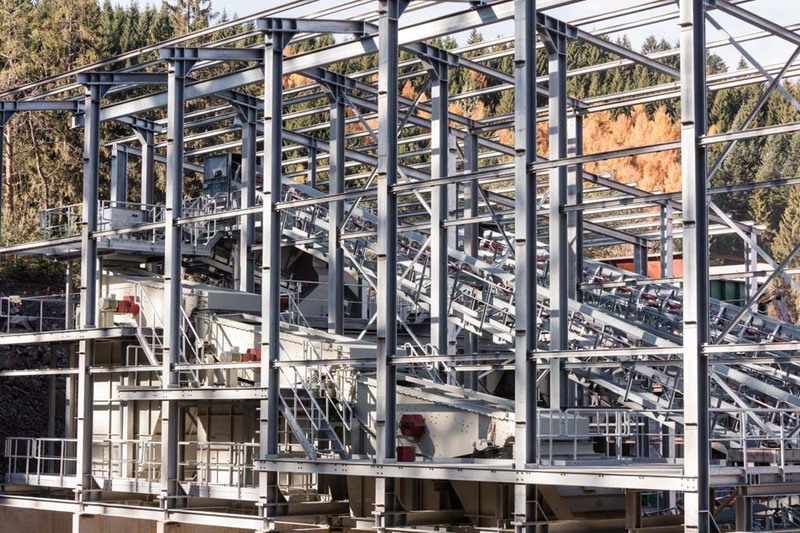 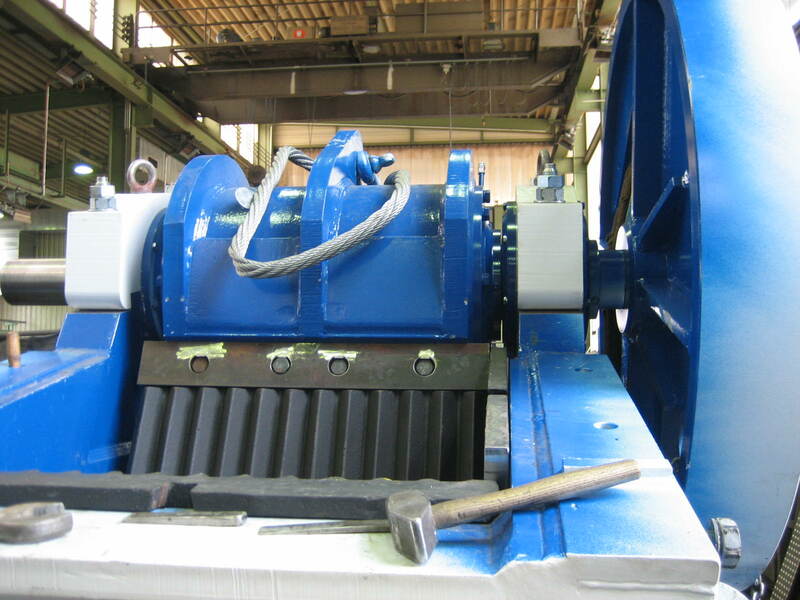 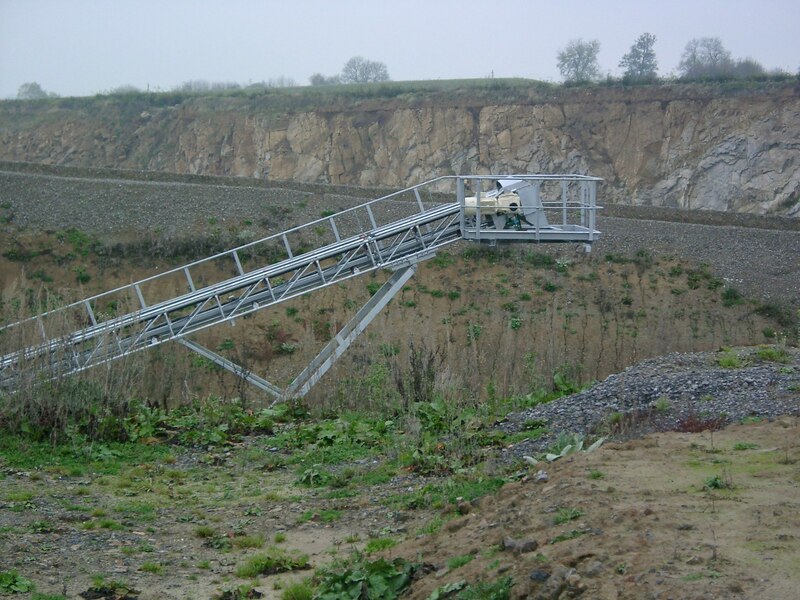 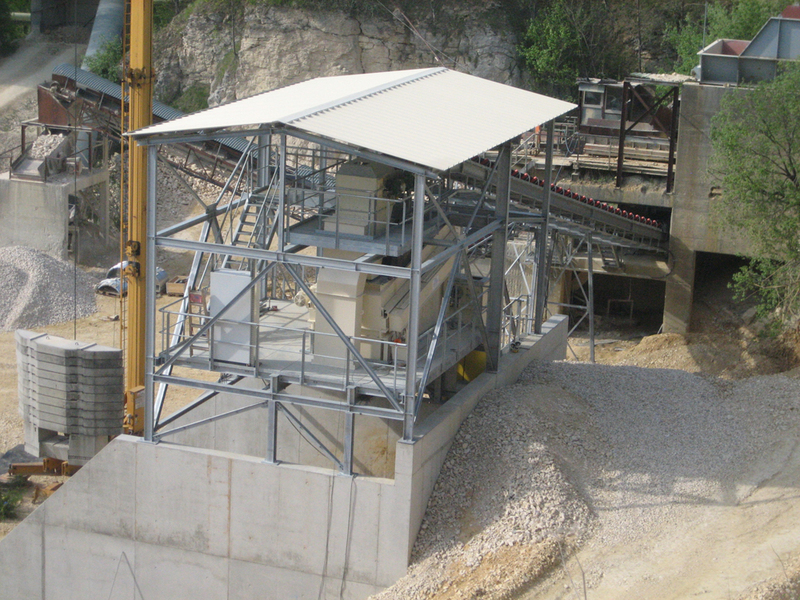 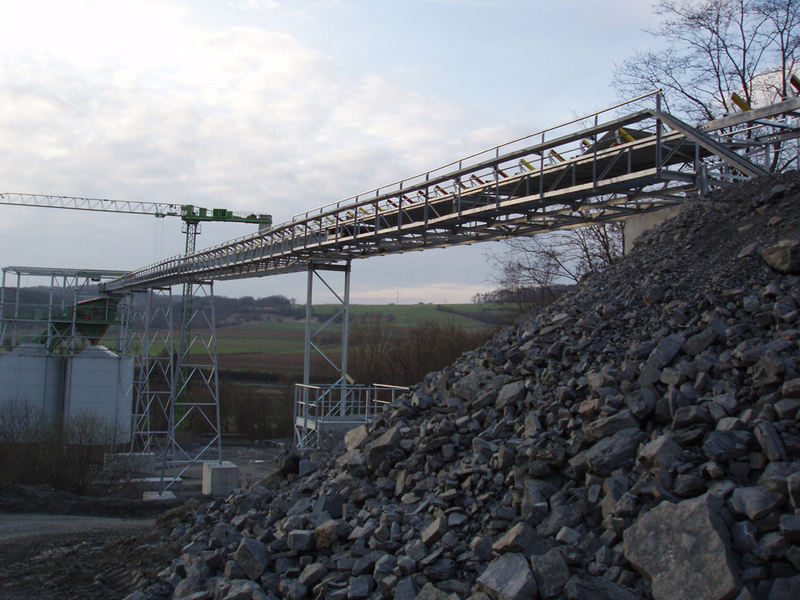 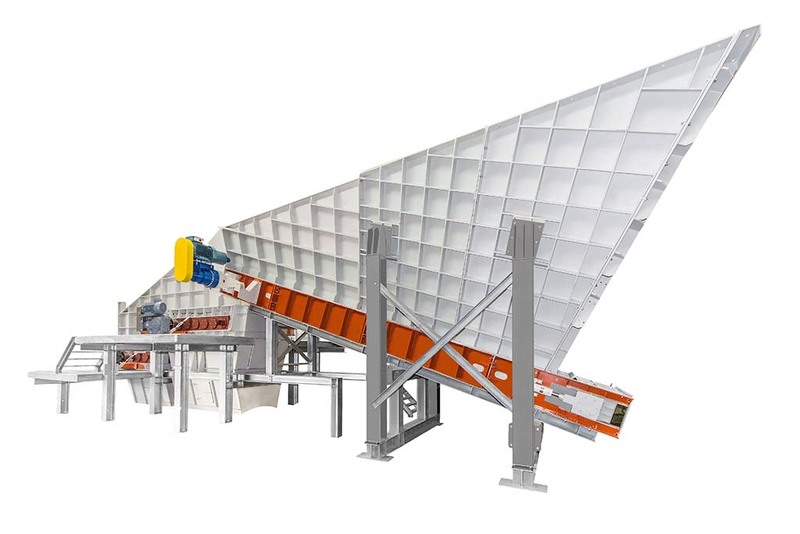 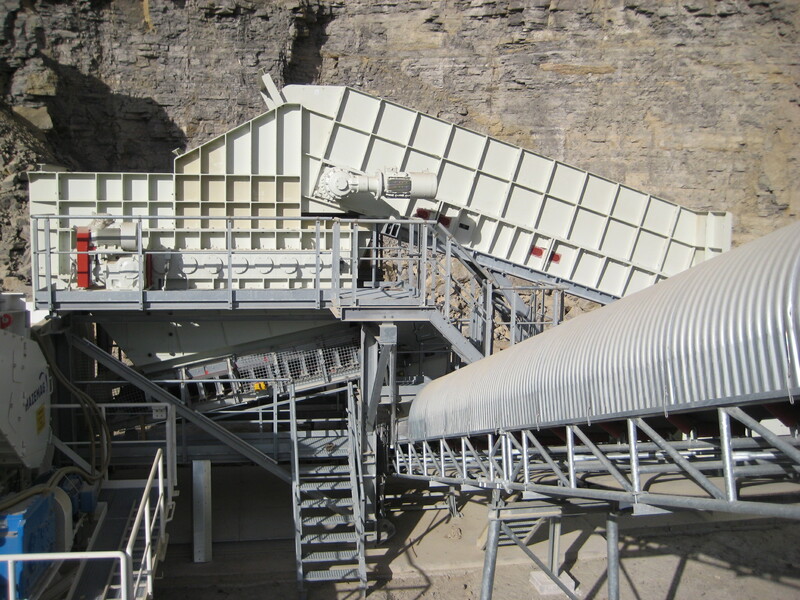 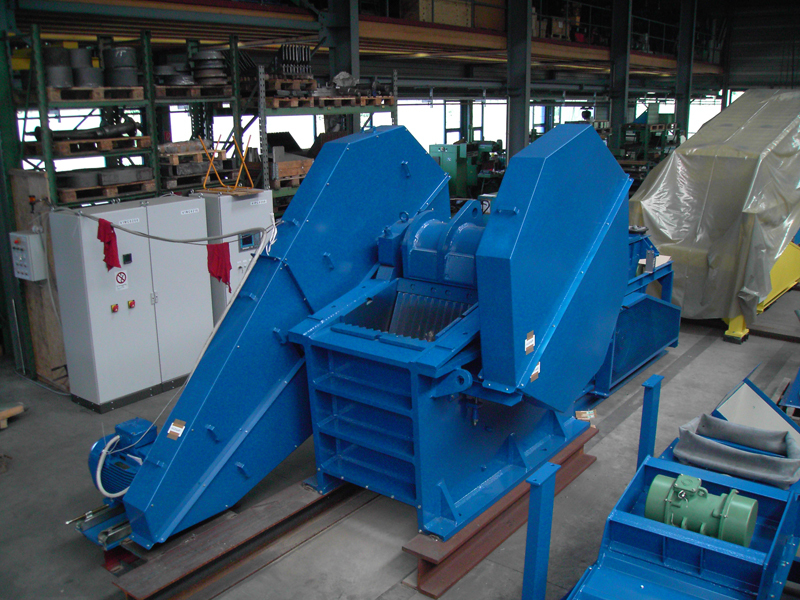 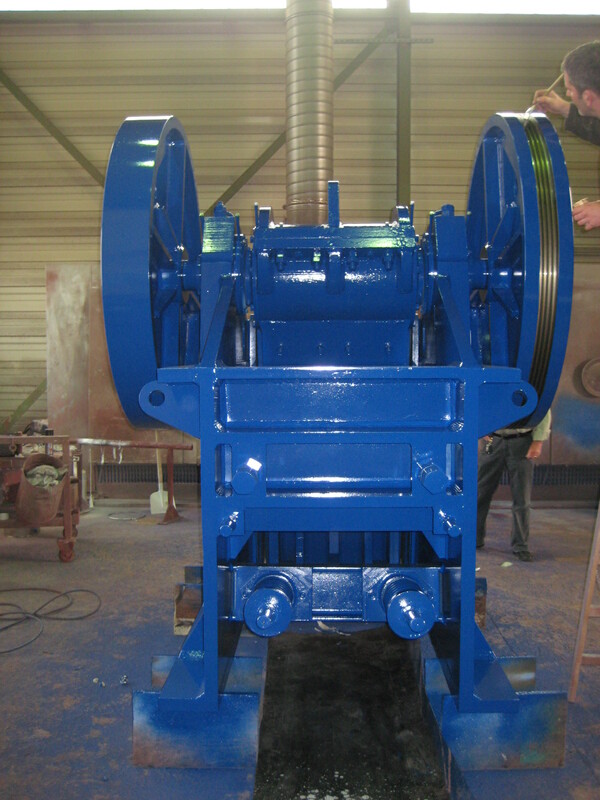 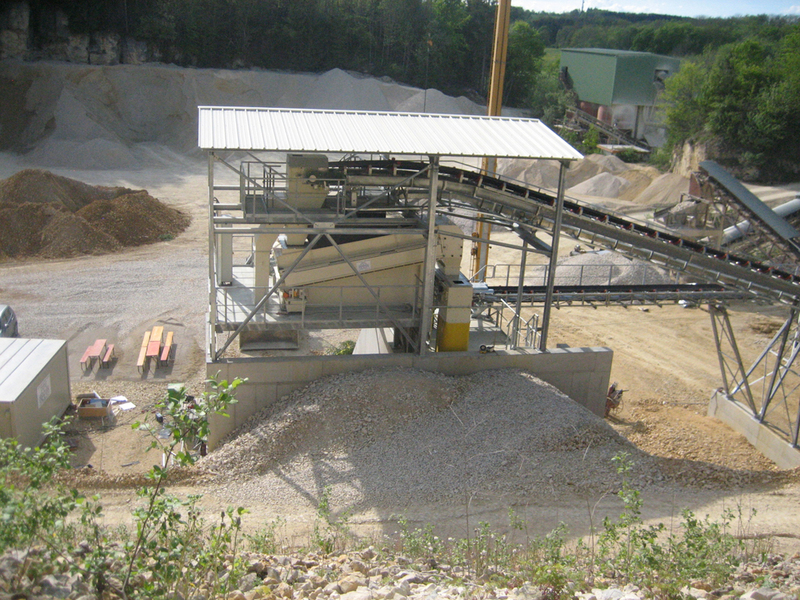 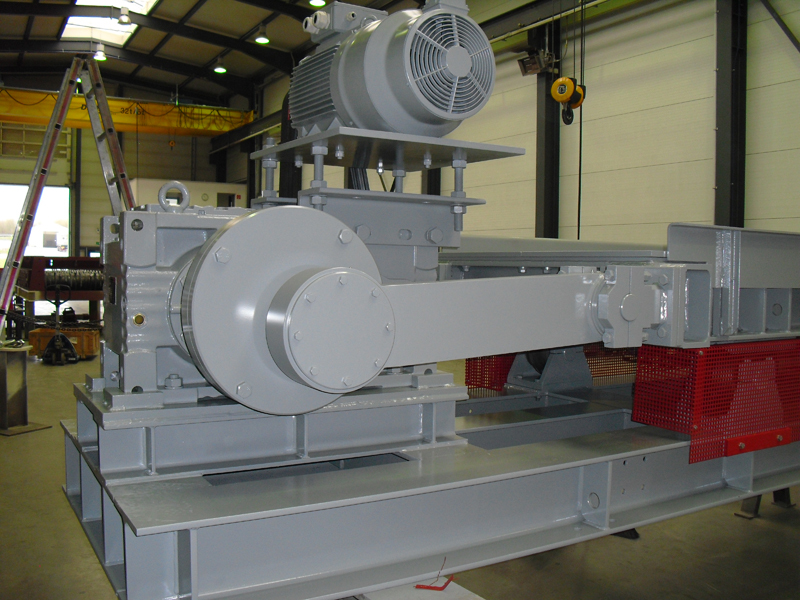 Pushway crusher with chain conveyors, roller screen, conveyor belts, steel construction 2010.